The Enumclaw Fall Wine Walk is finally here! Ten Trails residents can join other locals to discover this social gem on Saturday, Nov. 17th. Wine lovers are invited to attend this event on Cole Street in Enumclaw. 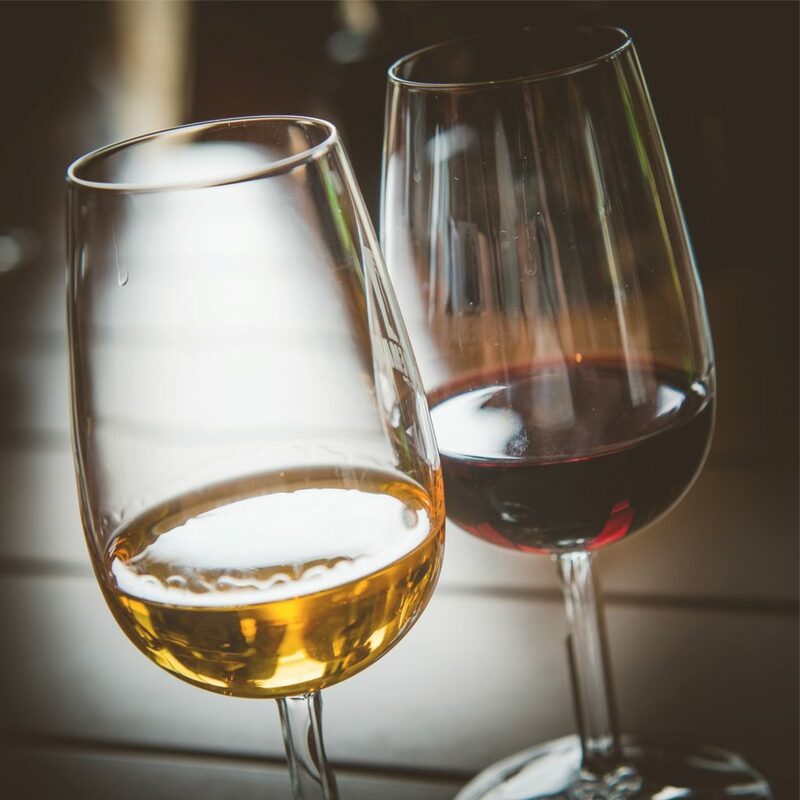 The Enumclaw Wine Walk is a semi-annual event, offered in the spring and fall, that provides guests an opportunity to stroll through local businesses and sample wines from approximately 20 wineries. Martedi Winery – Arts Alive! The $30.00 admission fee includes 10 tasting tickets, a premier wine glass, and a passport booklet with information about the locations, wines and participating wineries. Dr. Harding’s office will be selling tickets at 1705 Cole Street during the event or you can buy tickets ahead of time online at Brown Paper Tickets.